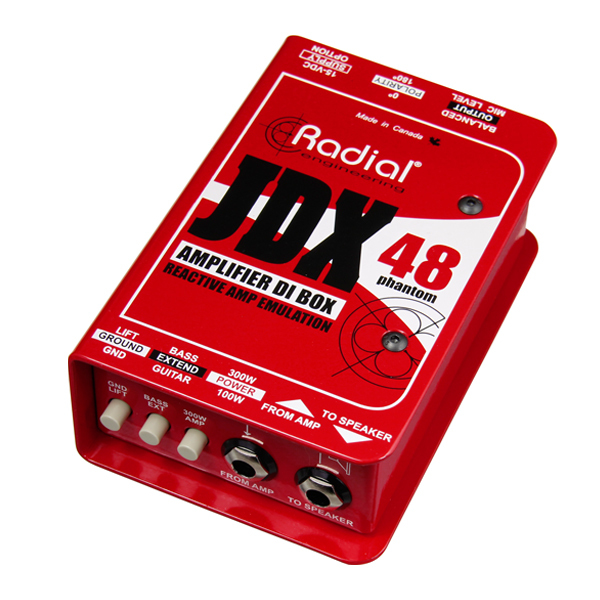 "The JDX accurately emulates the sound of a perfectly-placed microphone without any of the downsides. 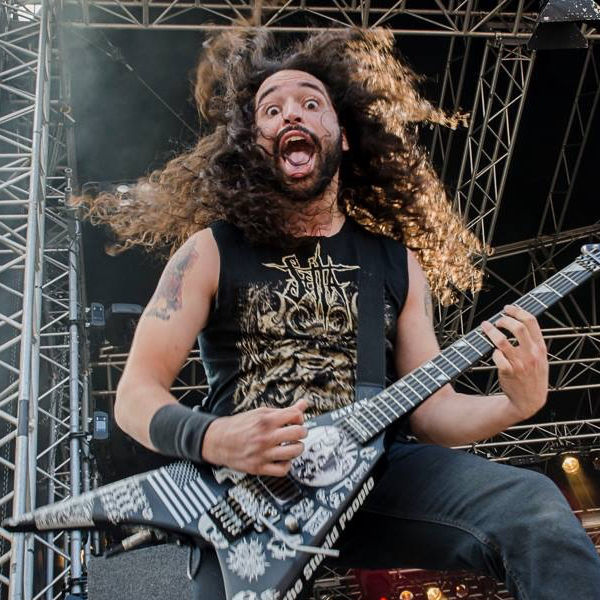 With the JDX there is zero chance of excessive low-end woof, or ear-piercing treble. The tones that come out of this thing are clean, articulate, and easy for any engineer to work with. Like all Radial products, this box is versatile and built like a tank!" "The SB-2 is the tiniest DI I've ever seen. 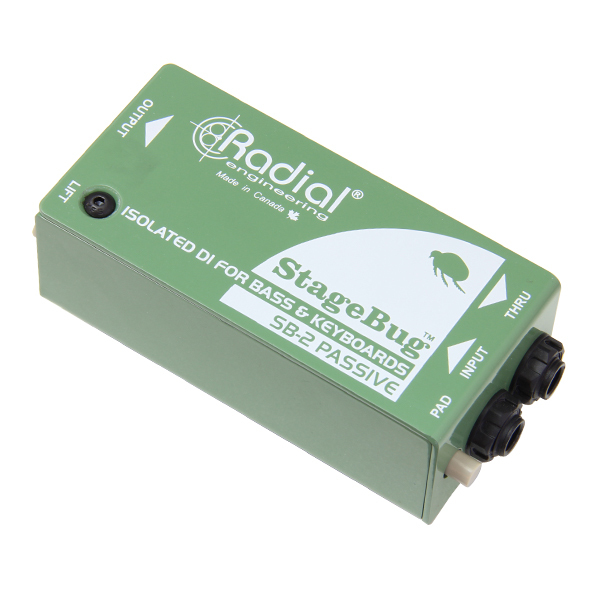 Like all Radial products, it's built like a tank, easy to use and the SB-2 sounds fantastic."